A “high-risk” driver is generally defined by the insurance companies, as someone who has a higher risk of having an auto accident. Auto insurance companies often see high-risk drivers as undesirable, as they may end up costing a great deal in claims. At Leap / Carpenter / Kemps, we have an experienced staff of professionals who understand that each family has unique auto insurance needs and that the one-size-fits-all approach just doesn’t work. Why You May Be Defined As a High-risk Driver? Your drive an exotic car. For whatever reason your auto insurance has lapsed. 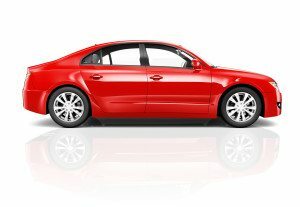 Determine what auto insurance discounts for which you may be eligible. If you are not currently a Leap / Carpenter /Kemps customer, we invite you to talk to one of your many neighbors who are, to see if it might be time for you to change the way that you buy insurance. Let us provide you with a free analysis of your insurance coverage to help you determine if you have the right policies at the right cost. We are here to help!